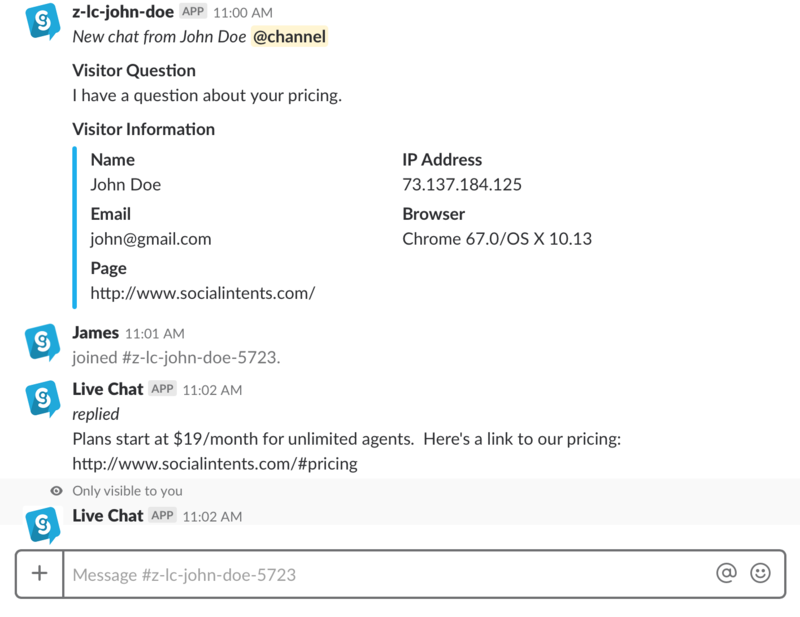 Now you can use the shortcuts you set up in Social Intents right from your Slack Integration. 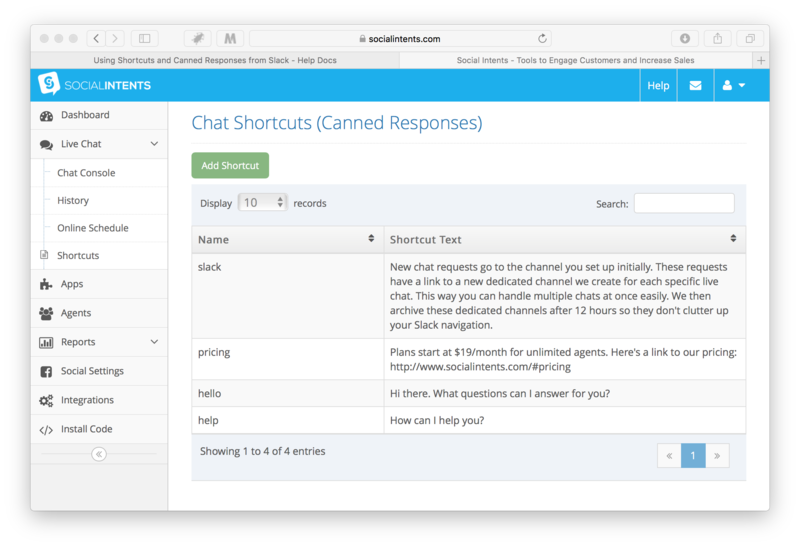 Save time on each live chat by setting up shortcuts in your account. Simply login to www.socialintents.com and select the Shortcuts link in the lefthand navigation. Once you've set up your shortcuts, you can trigger them right from Slack using your slash commands. 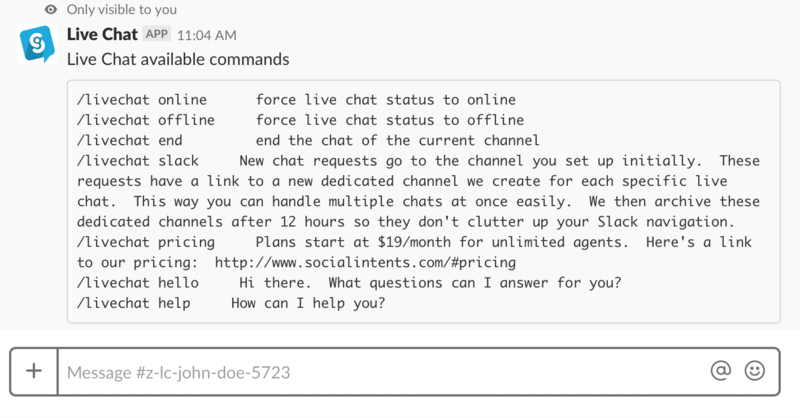 During a chat, simply type /livechat <shortcut name> into the message area, and your shortcut will be sent. 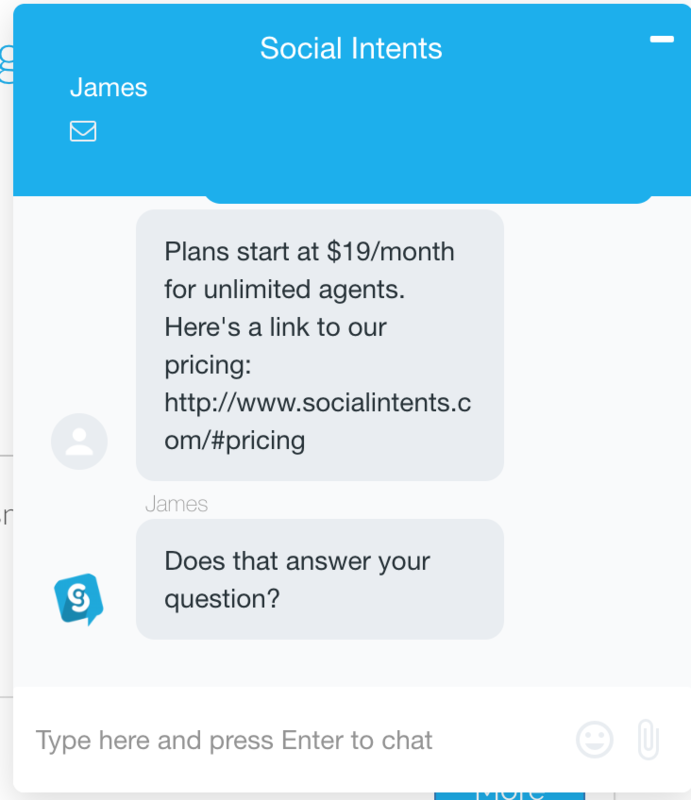 Your shortcut text will display on your screen and in the client chat once it's sent. 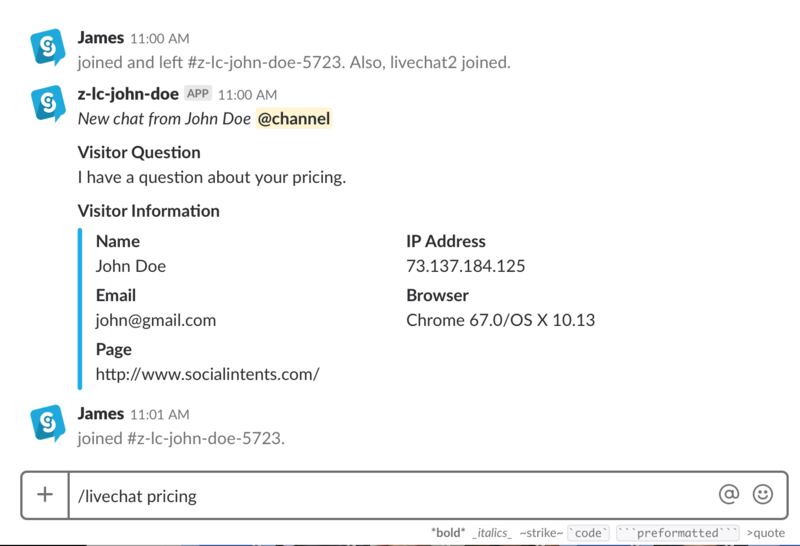 To list available shortcuts from Slack, just type the /livechat slash command with no additional information.